as global level. 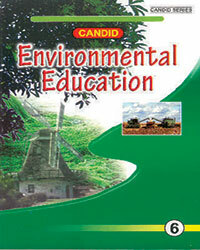 All the books comply with the latest syllabus. 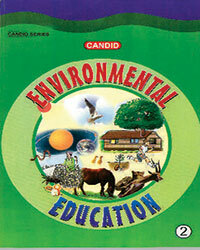 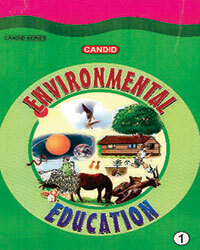 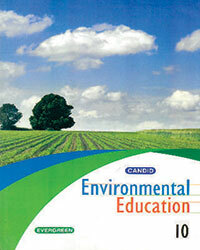 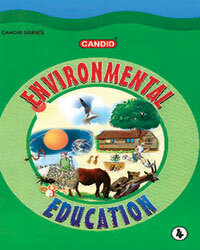 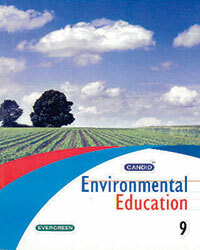 Make the students aware of the environmental problems. Develop positive attitude and environment friendly habits in the students. 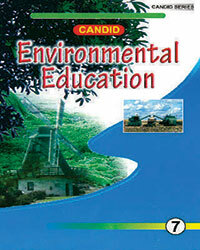 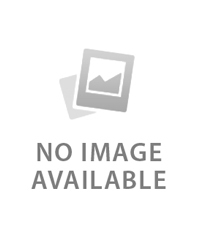 Explain the supremacy of sustainable development over economic development.